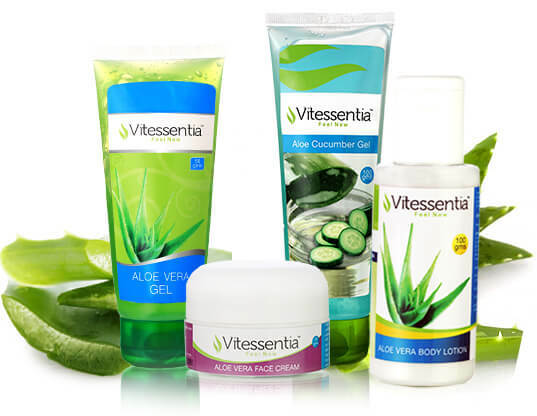 At Mehta Herbs & Spices, we supply Vitessentia Aloevera Products for your daily personal care needs & Kilmelfort Green Tea Leaves Wholesale. Benefits on Aloe Vera is innumerable. Alcohol free & paraben free aloevera products that are completely natural and are made from organic Aloe Vera. 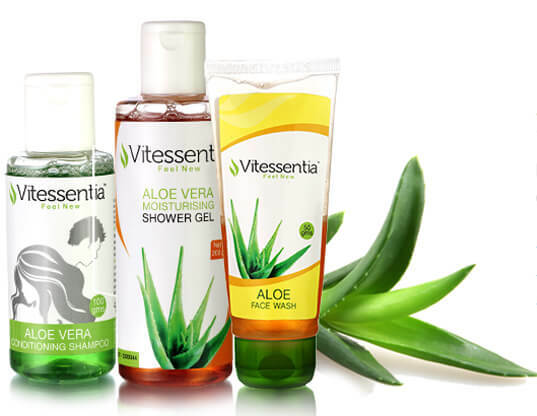 Aloe Vera Personal Care Products made from pure, organic aloevera. 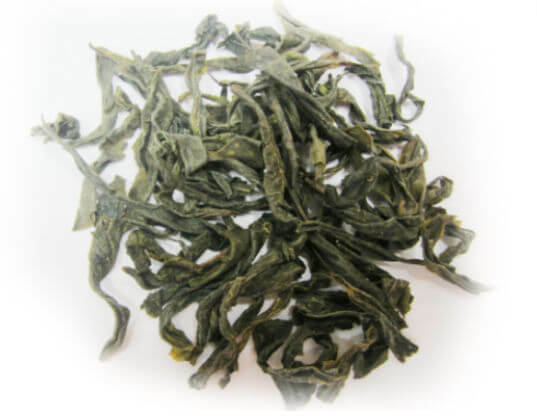 Handpicked Kilmelfort Green Tea Leaves at wholesale price. 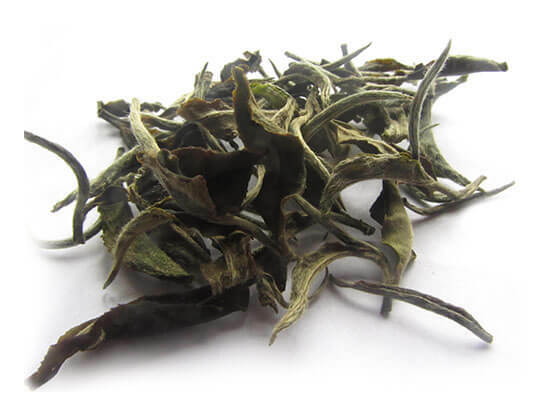 Premium handcrafted Kilmelfort Green Tea Leaves.